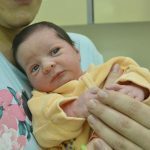 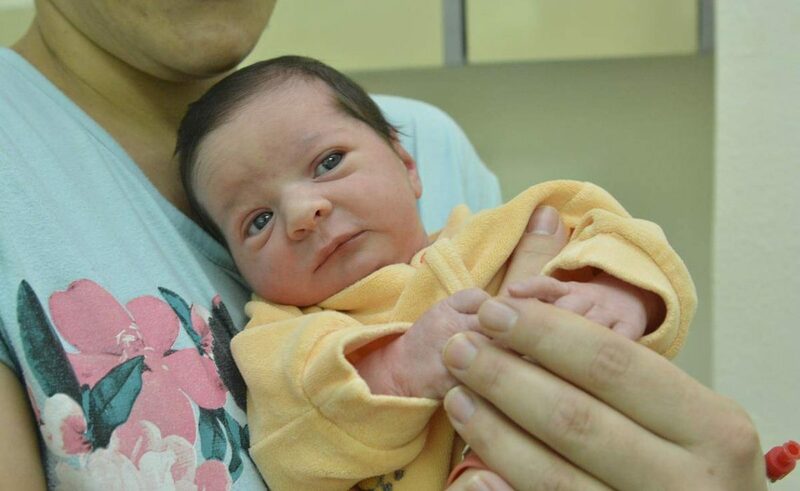 First baby born in 2017. in Dubrovnik is the sweet little Lucija Batistić from Korčula island. 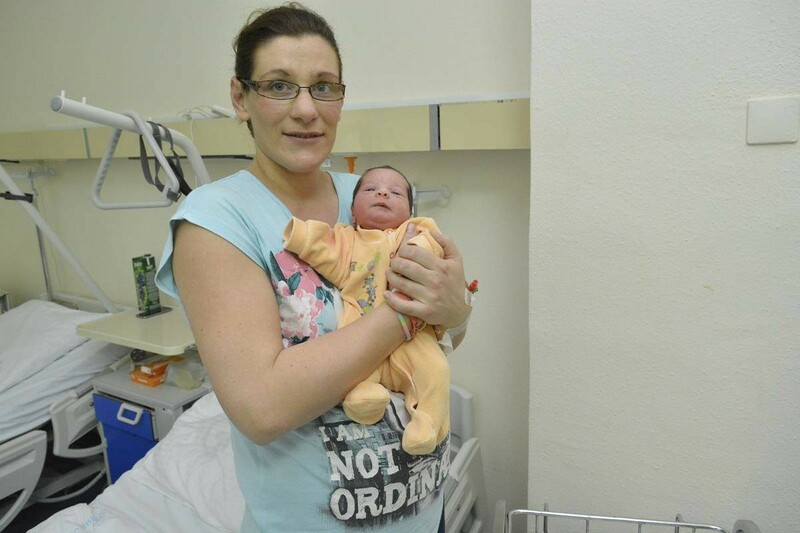 She arrived at 11.45 last night and made her mom Željka very happy! 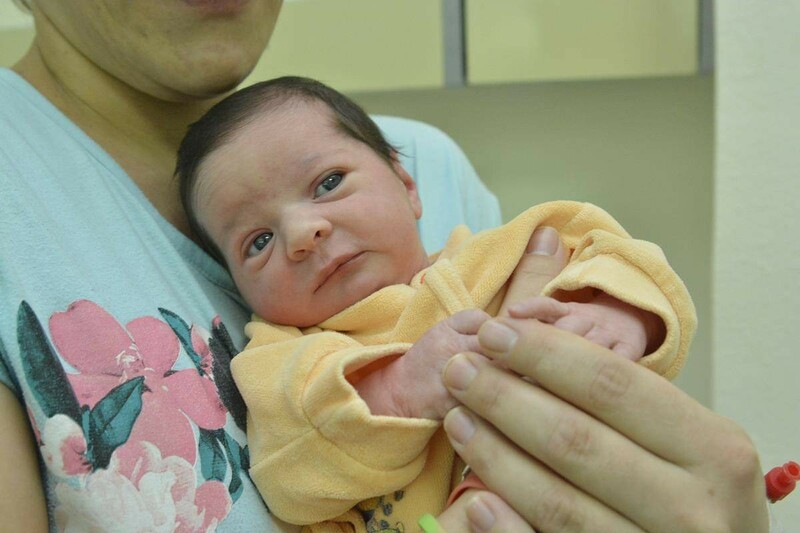 We wish family Batistić happy new year with the most beautiful present they could get.